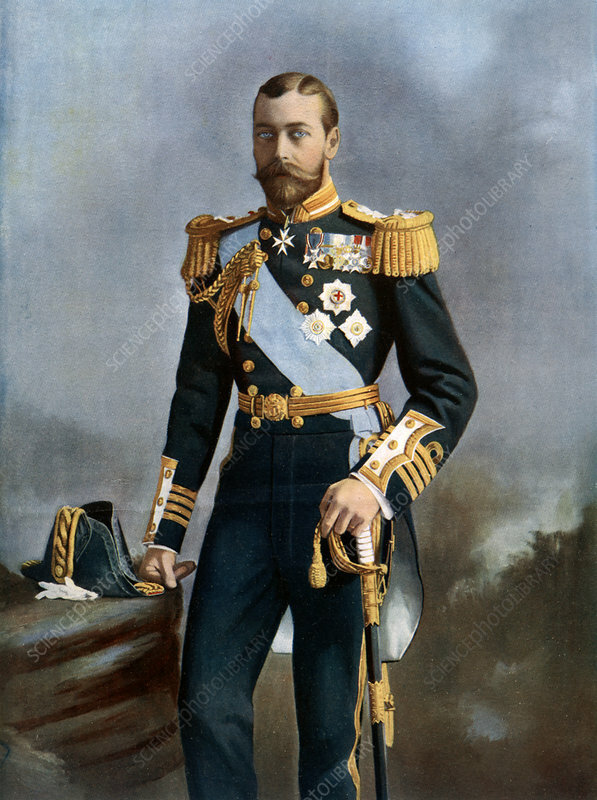 King George V, early 20th century. Portrait of George Frederick Ernest Albert (1865-1936). Artist: Lafayette.